Many homeowners want to sell their own home, but the truth is that it’s extremely difficult to do so successfully. 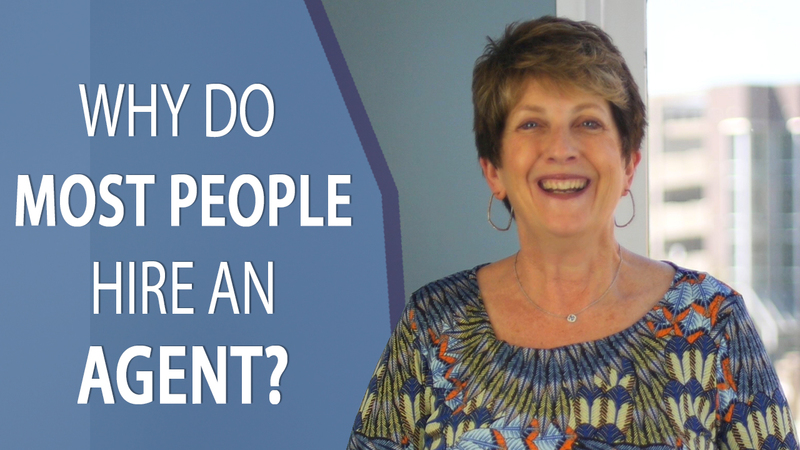 Here’s why hiring an agent makes sense. Why should you list your home with me instead of selling it on your own? For starters, there are so many different things that homeowners don’t realize that they have to do when they sell their home. These include filling out disclosure forms, marketing, and other paperwork. A lot of things come up during the process that I typically take care of for my clients without even having to mention it to them. If they did it on their own, the headaches would continue to mount. Another reason is the safety factor at open houses and other showings. I know which agents are coming through the home and what their feedback about the property is. When you’re on your own, you really don’t know exactly who is coming through the house. Other agents will also try to take advantage of you on price when they know you’re not working with one yourself. During an open house with dozens of people coming through, you can’t keep an eye on everyone, but we can. Finally, I’m going to be able to list your home for sale on the MLS, then I can scatter that listing over 300 to 500 websites that you won’t have access to without having a real estate license. There are even more reasons why you should list your home with me instead of doing it on your own. If you have any questions for me or want to learn more, don’t hesitate to reach out and give me a call or send me an email today. I look forward to hearing from you soon.